Some of you may remember from a few months ago when I posted about my profound adoration for our new mattress from a company called eve. (If not, you can read it in all its gushing glory right here.) 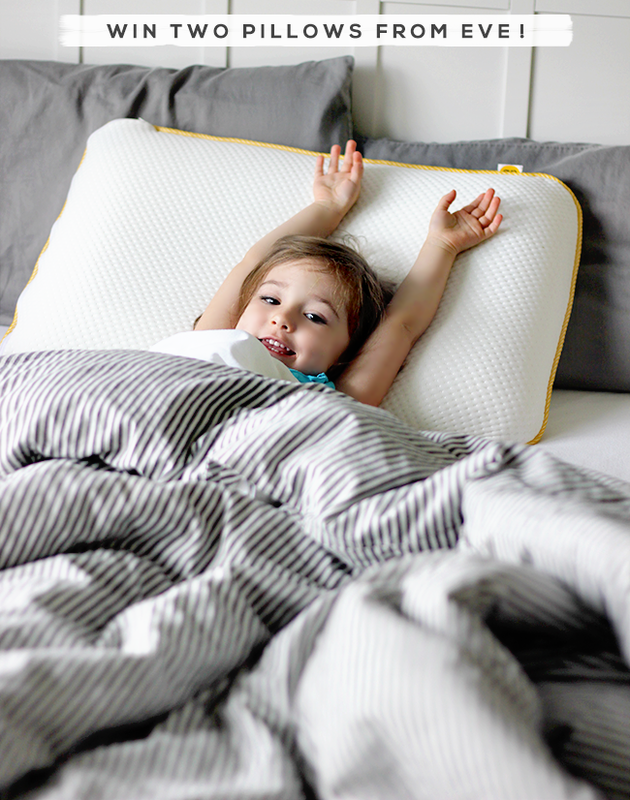 The mattress, which is crafted from an ultra comfortable new generation memory foam, has provided us the best nights of sleep we've ever had (since having kids, anyway), and we've recommended it to countless friends. So when I heard they were launching pillows, I was immediately on it. And I was not disappointed. Like the mattress, the eve pillow is the perfect balance between soft and firm, with incredible support for my head, neck, and shoulders. I had a memory foam pillow once in the past and I was not a fan - it felt hard and it made my head hot. But the eve pillow has just the right amount of bounce and (again, just like the mattress) is much cooler than traditional memory foam. It genuinely is the perfect pillow you guys. Robbie loves his so much that he wanted to take it with him on the road, but Essley told him he had to leave it for her (and I don't blame her one bit). It's even got the same cheery yellow accents as the mattress, and came in a similarly adorable box. 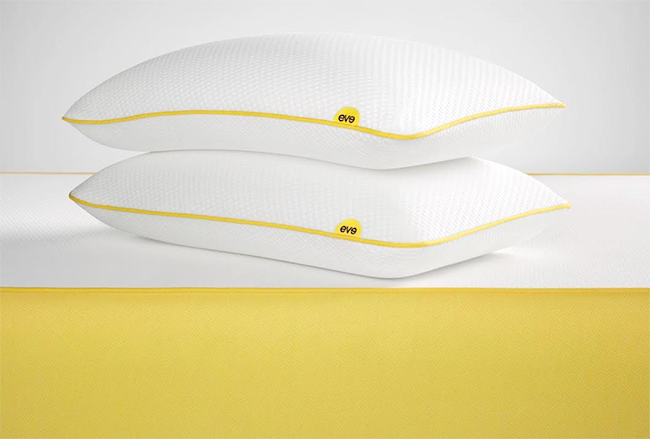 In addition to providing an amazing night's sleep, eve is a design lover's dream. 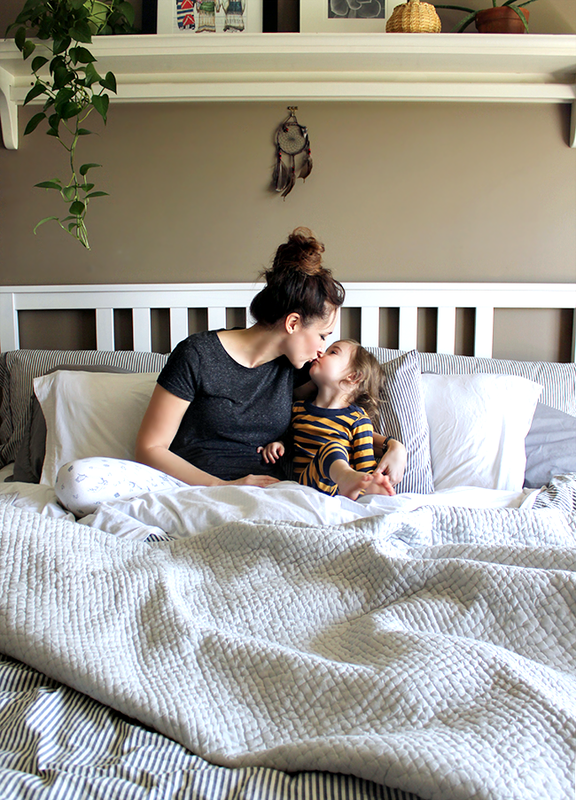 While I do enjoy occasionally spreading the world about products I really, really love to you all, the main reason I am so excited about this post is that I get to give one lucky Bubby and Bean reader two eve pillows of your very own (valued at $140!). My fingers are crossed for all of you, because these babies are the absolutely best. To enter, just use the form below. There are several options for extra entries as well. This giveaway will run through October 5, 2016 and is open to Bubby and Bean readers worldwide. A winner will be randomly chosen via Random.org and announced here shortly after the end of the giveaway. 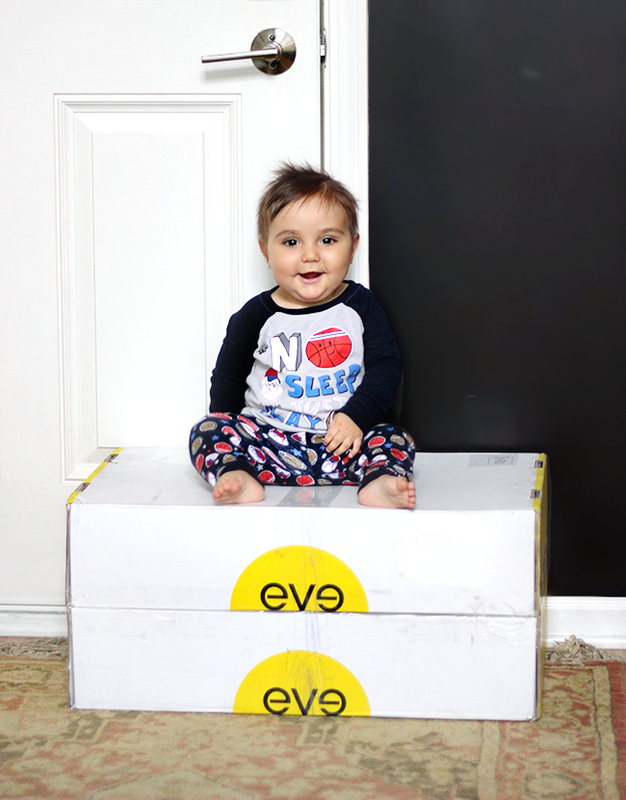 Thank you again to the awesome folks at eve (seriously, they are so fun) for both making an incredible mattress/pillow and for offering Bubby and Bean readers the chance to win their fantastic product. Good luck! This post is in partnership with eve Sleep. Thank you for supporting the brands that help make Bubby and Bean possible. Awesome giveaway!! All their mattresses and pillows look awesome, I can't pic just one favorite!! My current mattress has almost seen the end of it's life so I need to start thinking about replacing it. New pillows would be amazing though! Would love to try out both their pillows and the mattress. It looks so comfy! Um....those pillows!!!! I'd love to try those out first. I would really love to have their mattress, it looks amazing! with both the mattress and pillows, it would be like sleeping on a cloud! We are in the market for a mattress so the mattress would be a perfect fit! Definitely the pillows! I'm always on the hunt for the perfect pillow! I am definitely in need of a new mattress and this one sounds amazinggggg! I'd love to try the amazing-sounding pillows, my neck is always stiff in the morning. Wow, love all of their products especially the pillows. It is important to be comfortable when sleeping and to get a good nights rest. It will promote a healthy lifestyle. I would love the pillows for sure.. memory foam luxurious pillows! I would LOVE to own the mattress. Wow I'd love to own a Queen or King mattress!! I'd love to get one of their mattresses. I'd love to try their mattress! I'm on the lookout for a new pillow. This one sounds great. I'd love to own The Mattress. I would love King matress! I'd love to win the queen mattress! the eve pillow looks like something I need to own! I would like to own the mattress in king size.